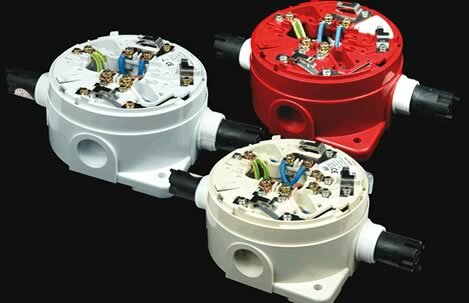 APL have worked with Hochiki since they started in 2000 and are now pleased to report that they can offer Hochiki-smart fix products in conjunction with apex wiring solutions. The smart fix system is ideal for larger installations like hospitals, schools or large office blocks where installation time can be reduced by 80%. Why Is It More Cost Effective? 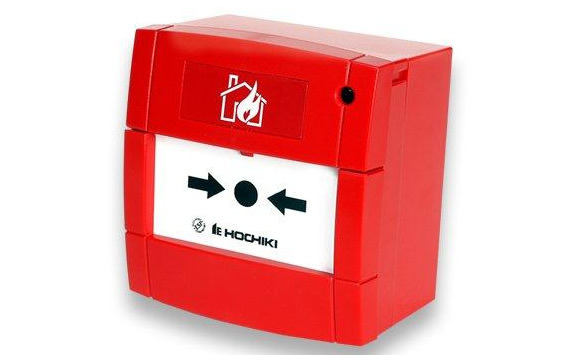 Hochiki is renowned for providing highly reliable and superior solutions for fire detection. Its news Smartfix+ range provides a rapid -fix solution for fire system installations through innovative design technology without compromising product performance. 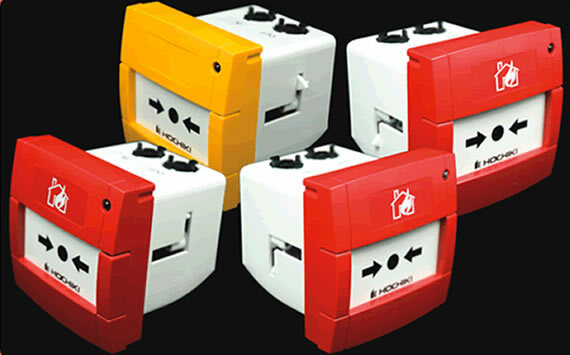 It is a fully engineered cabling solution for fire detection system installations. 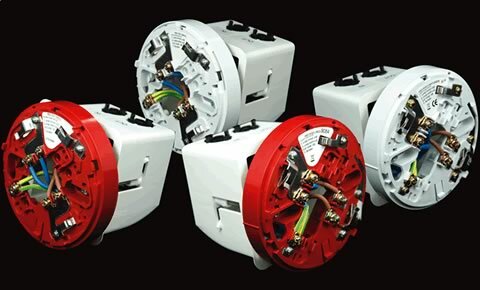 Smart-Fix+ cables are supplied by Apex Wiring Solutions in pre-determined lengths at 1m increments, with pre-fitted connectors at either end of the cable . These cables simply plug into the Smart-Fix+ range of back boxes from Hochiki Europe which are pre-wired to Hochiki’s fire system devices. Using a comprehensive range of pluggable components the Smart-Fix+ System provides a pre-engineered, safe and rapid installation straight from the box. The solution delivers a reduction of direct site labour, maximises efficiency, facilitates project management and accelerates programmes. 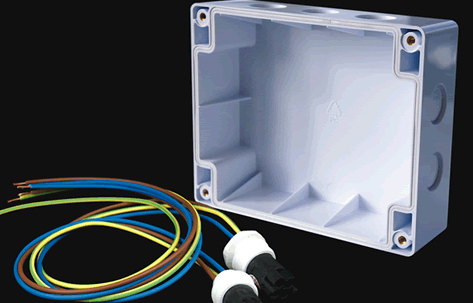 The Smart-Fix+ Range includes solutions for analogue addressable sensor bases, wall sounder bases, isolator bases, manual call points and an input/output module back box. The range also includes conventional standard bases, 2-Wire system bases, schottky-diode bases and manual call points. 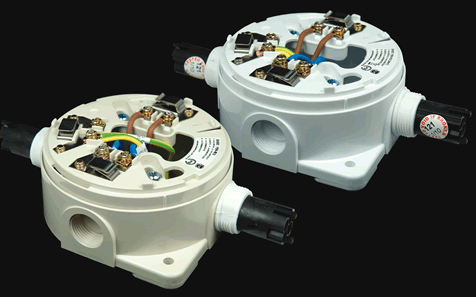 Both FLUSH-FIT and SURFACE-FIT units are available. 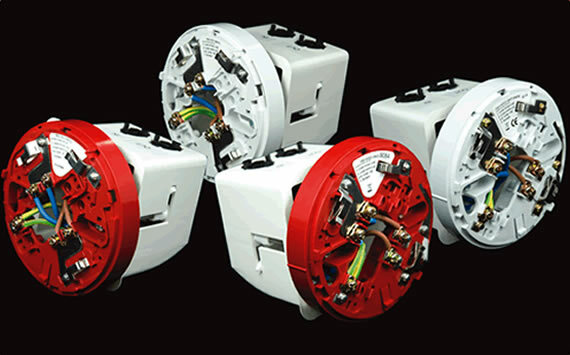 Each unit in the Smart-Fix+ FLUSH-FIT Range features the Apex Wiring Solutions patented ‘Rotalock’ fixing mechanism. Once the Sensor Base or Call Point unit is located into the fixing cavity the fixing screws are tightened. This causes the ‘Rotalock’ wings to turn away from the unit and tighten behind the fixing surface, for example a ceiling tile in the case of the Sensor Base unit, or a plaster board wall in the case of the Call Point unit.